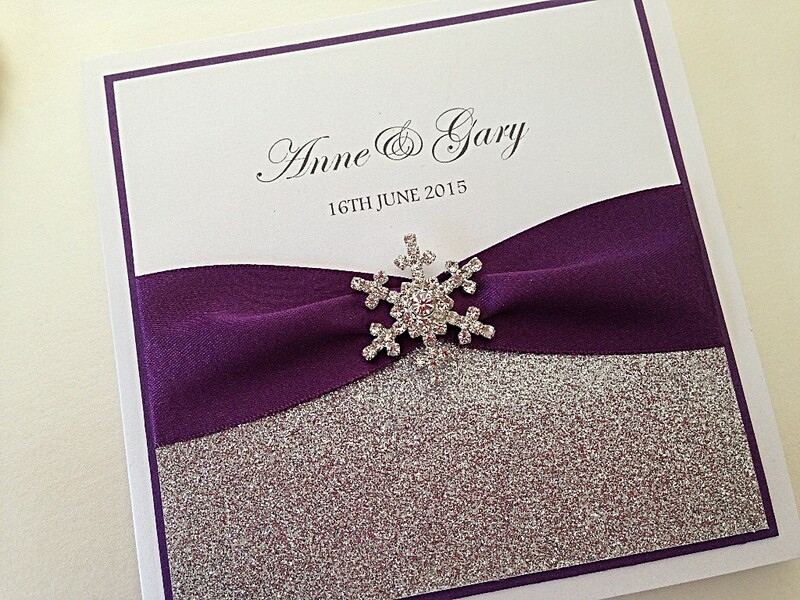 Choose from our wedding stationery ranges or let us create a unique design. 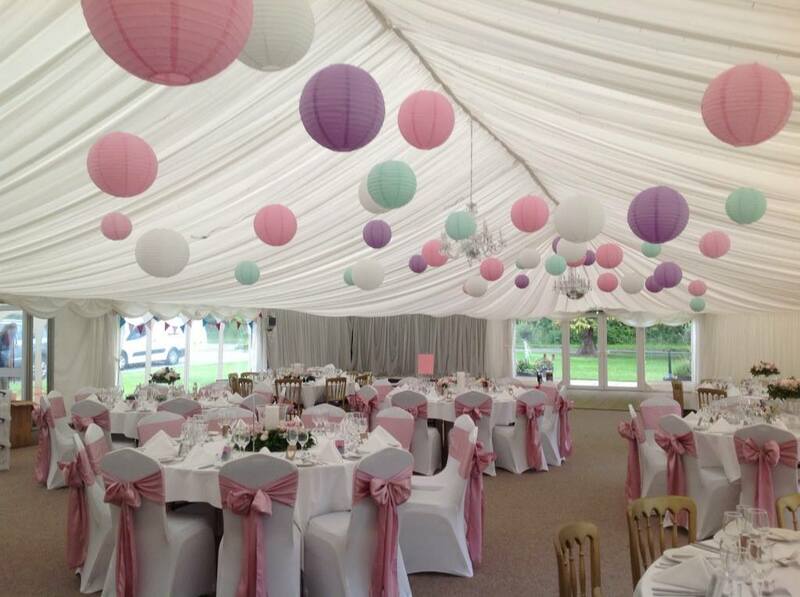 Change the colours, ribbons, fonts and embellishments on any of our invitations, accessories or wedding favours. DIY wedding stationery and favour kits available - personalised, printed and cut ready for assembly. 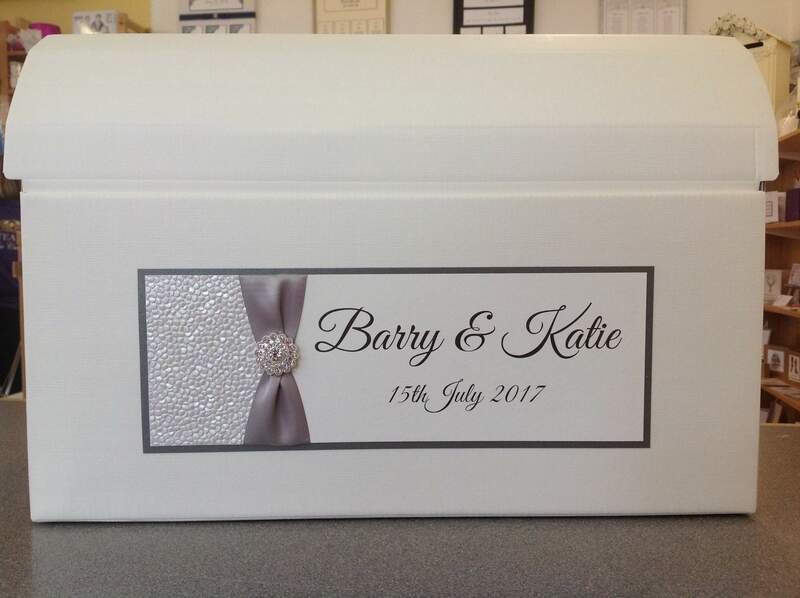 Full range of wedding stationery available - save the dates, wedding and evening invitations, order of service, place cards. Coordinating table plans, table numbers, guest book, post box and favours. Huge of stationery designs available - elegant, natural, comical, glitter, themed. 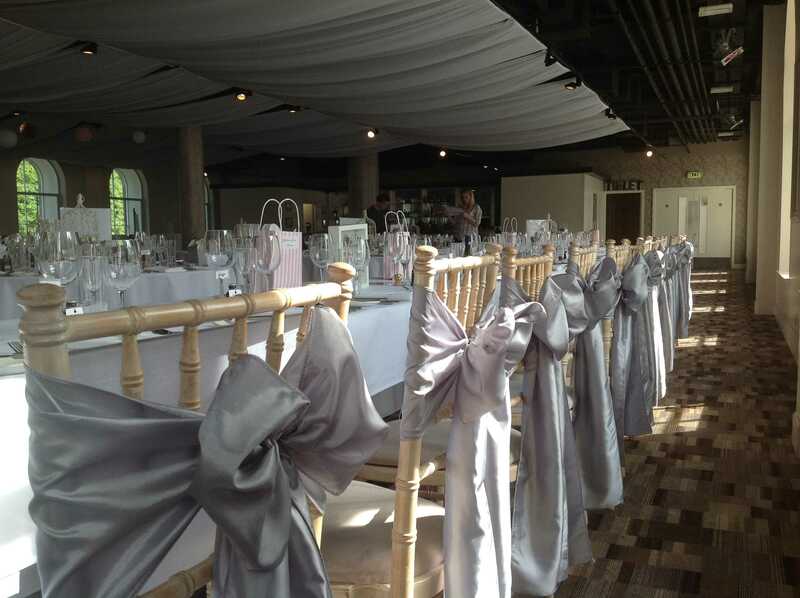 Venue décor - chair cover & sash hire, decorations, table cloths. 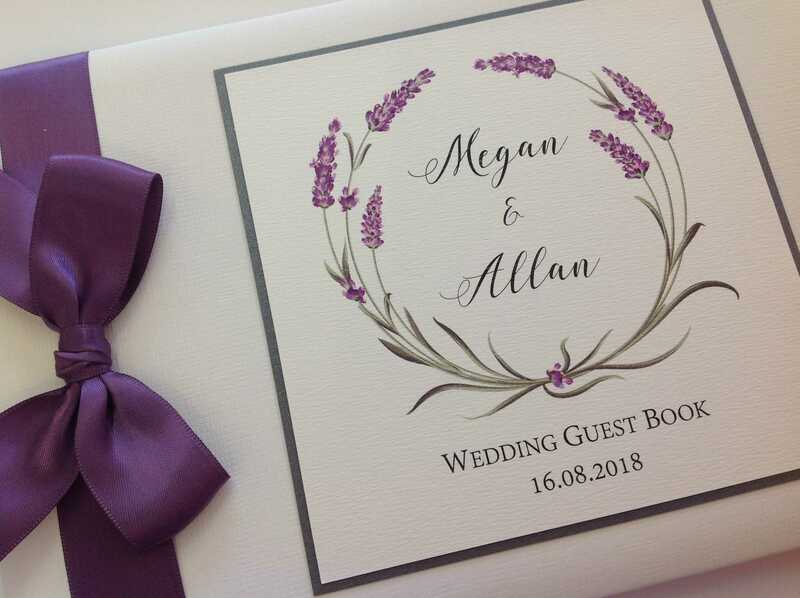 Paperlace has been supplying beautiful, quality handcrafted wedding invitations and wedding favours from our shop in Dalkeith, Midlothian in Scotland for over 27 years. We have hundreds of wedding invitation samples on display in our shop which is open six days a week from Monday to Saturday. You can visit us at any time without an appointment, please check our facebook page at www.facebook.com/paperlacedalkeith for local bank holidays. Although we have a vast range of save the date cards, wedding invitations, order of service, place cards and coordinating items on display in a variety of styles ranging from glitter and glitz invitations, rustic invitations, pocket invitations, gatefold invitations, wallet invitations, laser cut invitations and stag themed wedding invitations many of our couples prefer to change elements of the designs to make them their own. 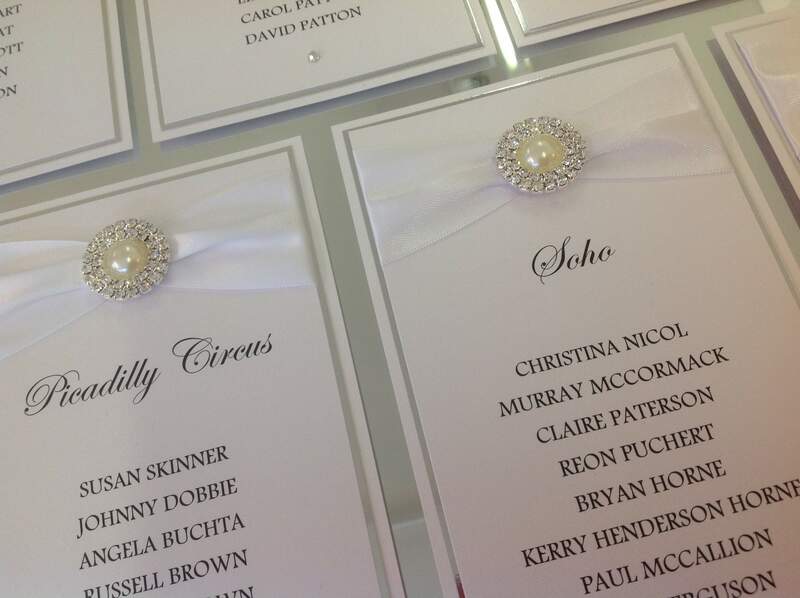 We can also coordinate your wedding guest book, wedding card box and table plan with your invitations and favours. 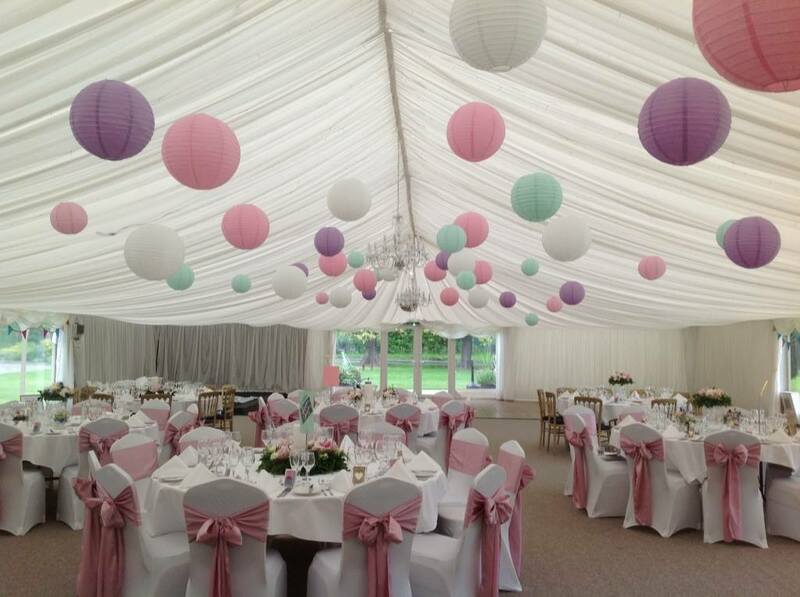 Over the years we have added wedding venue décor, chair cover and sash hire, balloon décor and wedding prop hire to the list of service we offer. 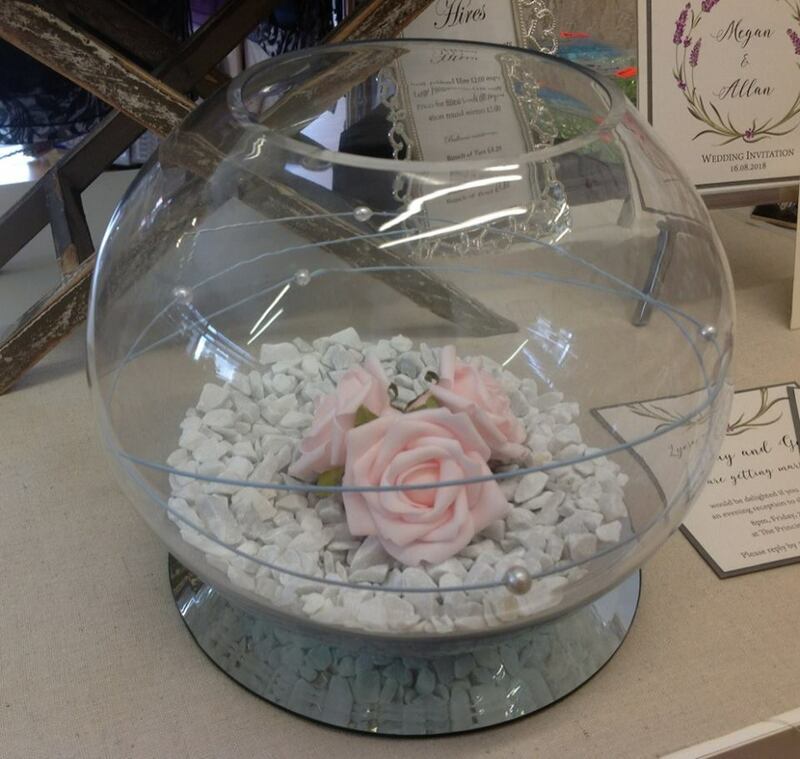 Our Dalkeith shop also holds a variety of crafts including everything your require to make your own wedding cake, we even hire cake tins and cake stands.